Happy Thursday!!! Happy if only because there’s only one more day till Friday! 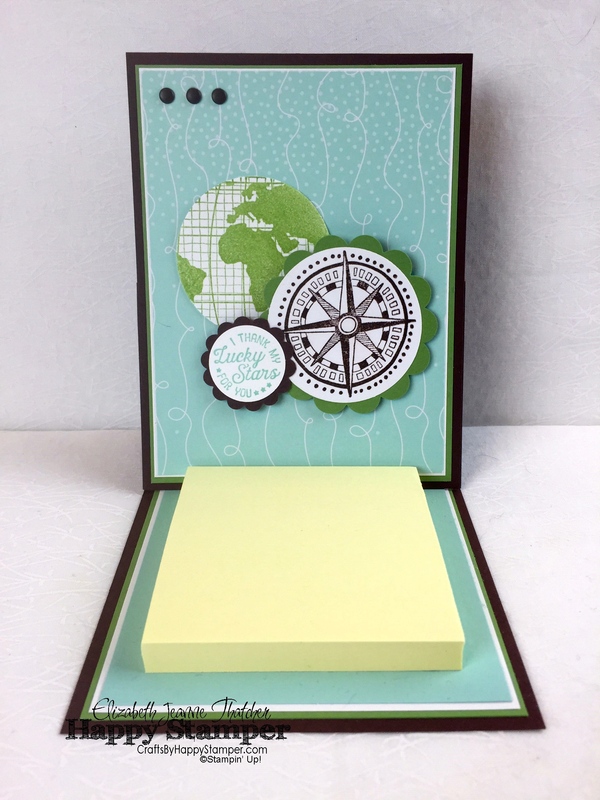 😉 Today I’m sharing a fun and simple easel card that I converted into a post-it note holder. This card was part of my Technique Club for this past month. There is a complete supply list at the bottom of this post. I think you’ll agree that this card could be used for a Masculine or Feminine gift that will make the recipient think of you every time they need to jot down a note. I am positive that they will feel lucky to have a friend such as you. 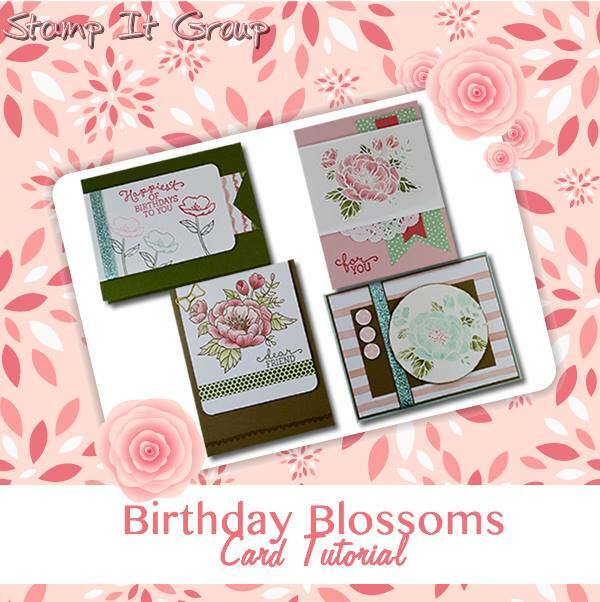 I hope you liked this card, if you haven’t subscribed to my blog yet please do so. 🙂 A complete step-by-step picture based tutorial is available to my Technique Club members. 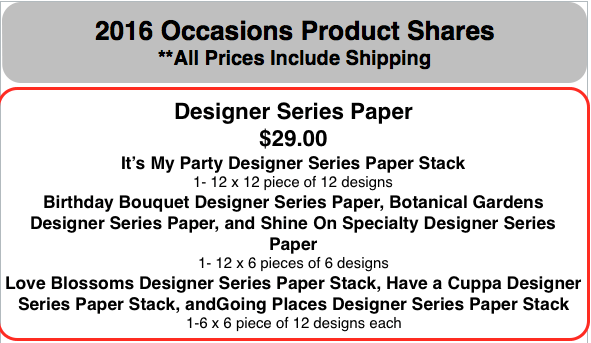 Do you want a discount on your craft purchases or to make a little money from your hobby?!? Then Join My Team! We are having an awesome New Demonstrator Special! Click Join My Team to get all the details! That’s $155 of your favorite products for only $99. Come join my team and you’ll get a discount on all your crafty purchases (20-25%)!Check out the details on the page above! I love the blue PP that makes it look like water behind the globe! 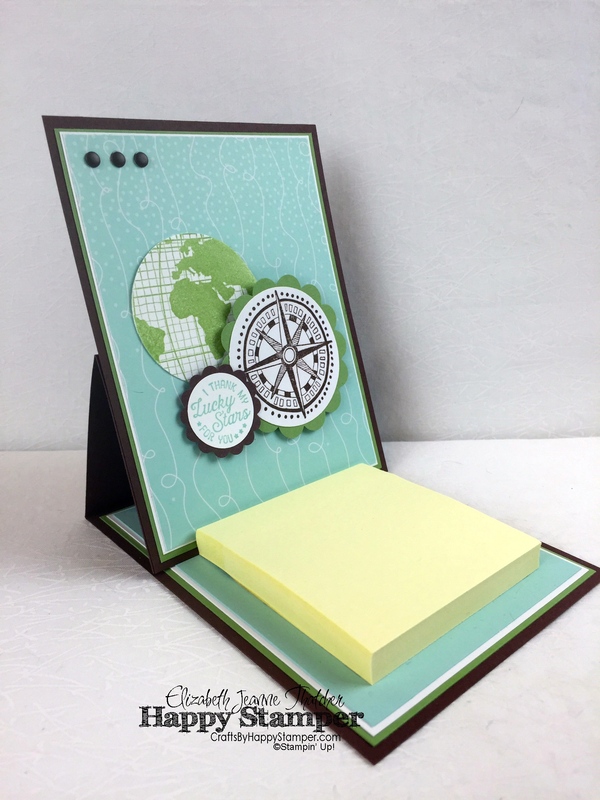 I love making easel cards and have never made one like a book. I may have to try this one sometime! Thanks Amanda! I’d love to see what you come up with if you decide to try it!